My favorite day of the year has finally arrived! 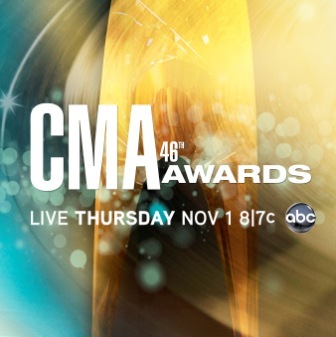 Tonight all eyes will be on Nashville as the 47th Annual CMA Awards will be held live from Bridgestone Arena. Hosted for the sixth time by Carrie Underwood and Brad Paisley, the night promises to be filled with plenty of glitz and glamour as country music’s biggest superstars take the stage. Luke Bryan, Jason Aldean, Eric Church, Kacey Musgraves, Carrie Underwood, and many, many, more are performing during the telecast as well as a special tribute to George Jones by George Strait and Alan Jackson. Of course the night will also honor the “best” of country music this past year. Coming into the night Taylor Swift and Kacey Musgraves are tied for the most nominations with six apiece. Here are my official predictions for who will walk away big winners tonight. 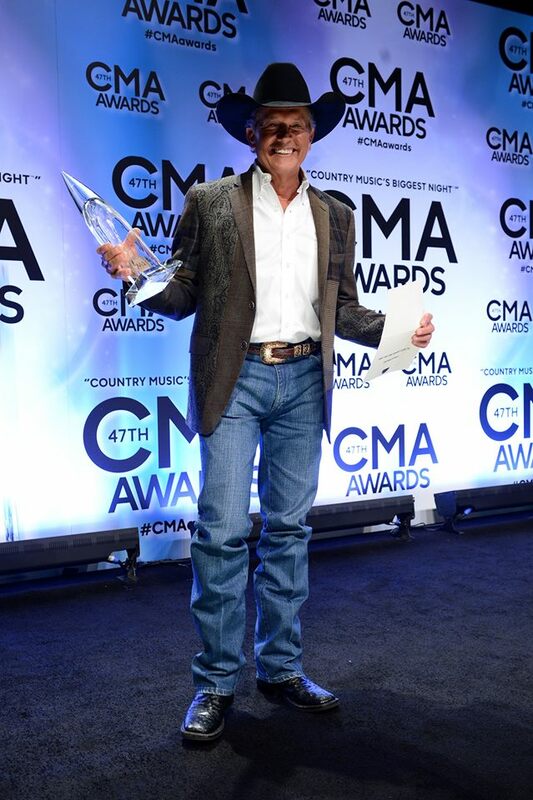 For the better part of the past 12 years the list of CMA Awards nominees has changed very little from year to year. You have the usual suspects like Kenny Chesney, Brad Paisley, Keith Urban, Rascal Flatts, and Martina McBride who seem to land nominations every year in their respective vocalist fields. It’s very rare for any of them to be left out of a category in favor of younger, “hipper” artists who are starting to fill their shoes. 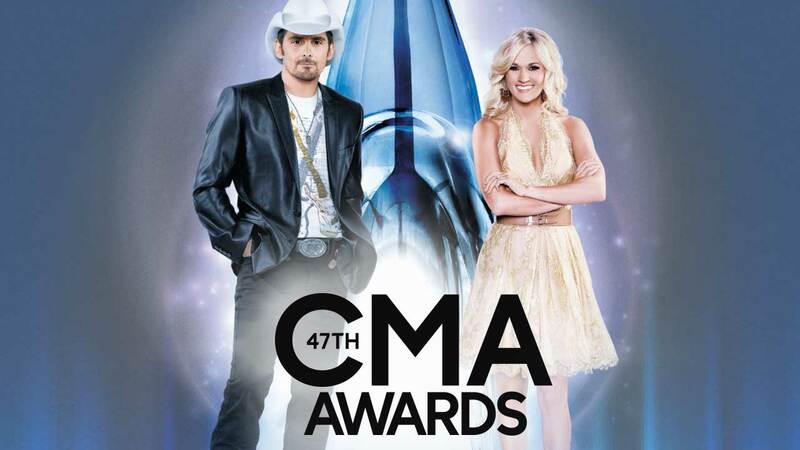 The 2012 list of CMA nominees shockingly finds three of those four left out in favor of new superstars who are ready to be the new faces of awards season. A couple weeks ago I gave my predictions as to who the nominees in the artists categories would be for this year’s CMA Awards. Since we now know that Jason Aldean and Lady Antebellum will reveal the nominees live on Good Morning America on September 5th, I’m rounding out the predictions with some of the remaining categories. Continue reading to find out which albums and songs I think will land in the prestigious Album and Song of the Year categories. 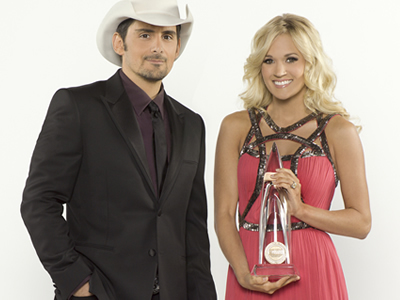 2012 CMA Preview: Who Will Be Nominees? Well the 47th Annual Academy of Country Music awards are in the books. Last night the awards show was definitely dressed to fit Las Vegas with plenty of glitz, glamor, and upsets. Here’s ATC’s final wrap up of the night’s big winners as well as how I did with my predictions. Just a heads up, I didn’t do too well. 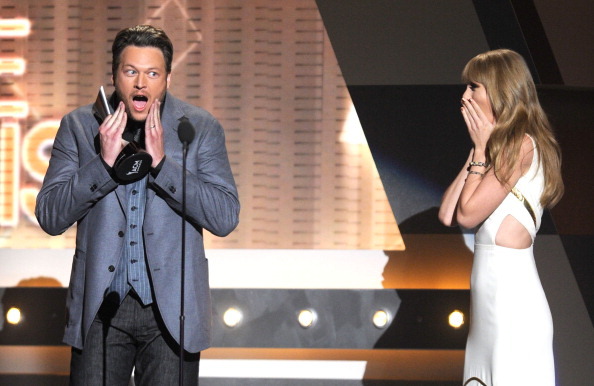 The 47th Annual Academy of Country Music Awards is finally here! The annual awards show will take place live from the MGM Grand Garden Arena in Las Vegas this Sunday night on CBS. The show will once again be hosted by Reba and Blake Shelton and will feature over-the-top performance from some of the genre’s biggest superstars. However, the entire night will revolve around the multiple trophy presentations that will take place. As with every other awards show, I will offer my predictions for the night’s big winners!